NOW it’s time to take care of you! Lose inches/weight and feel great about yourself! 6 Weeks of get yourself in Tip Top Condition exercises and a down to earth sensible meal plan you can follow for the rest of your LIFE! The Winter Edition of Busy Mother’s Boot Camp starts on February 25th, 2019. We are looking for 5 additional Busy Mothers into our morning classes at 6:00 AM and 10:45 AM and also our evening class @ 6:30 PM. Deadline to sign-up: Sunday, February 25th @ 9:00 PM. Space and time to sign up is limited. So act now! Lose weight and have the time of your life! 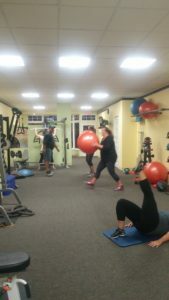 Our January group in Action!! and lost a total of 61 pounds! Simply amazing! Ready to sign up for your BMBC experience? Call me personally to discuss the details of our program. The phone number here at the office is (609 417-8032. Leave me a message. I will make sure to call you back to explain all the details of our 6-week Busy Mother’s Boot Camp. I will then schedule a 30-minute orientation with you at our facility. OR… You can sign up on-line! 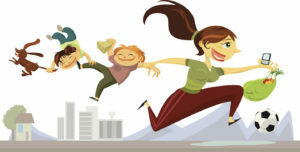 Register for your Busy Mother’s Boot Camp Initial Consultation. Tell me all about yourself and the goals you would like to accomplish at BMCP. I will call you back ASAP. We can then schedule a mutually compatible time for you to come in for your Boot Camp consultation and orientation. IT’S time to MAKE SOME TIME FOR YOU! Don’t forget! Space is limited. 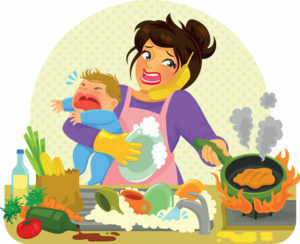 Only 5 more South Jersey Busy mothers will be accepted into the February 25th enrollment.